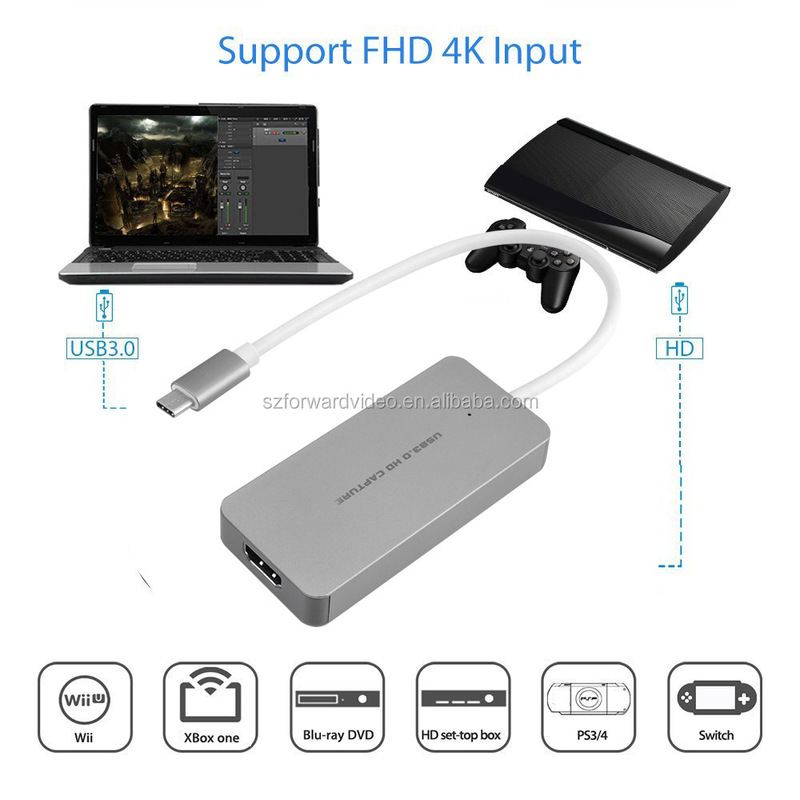 -USB 3.0 fastest data transfer, simple to capture HDMI HD video into your computer. 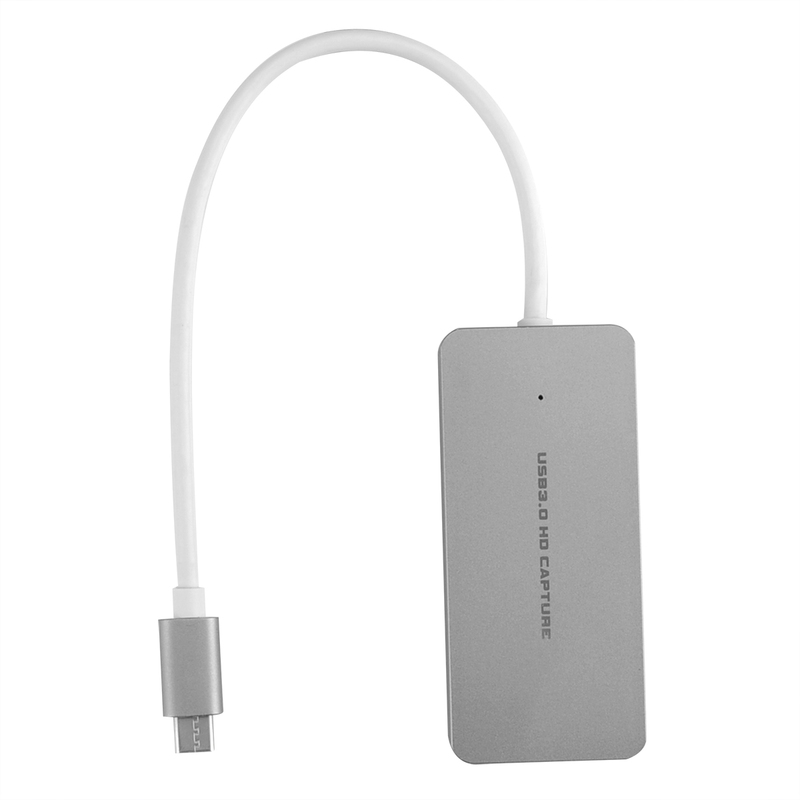 -Support UVC standard, no driver installation required. 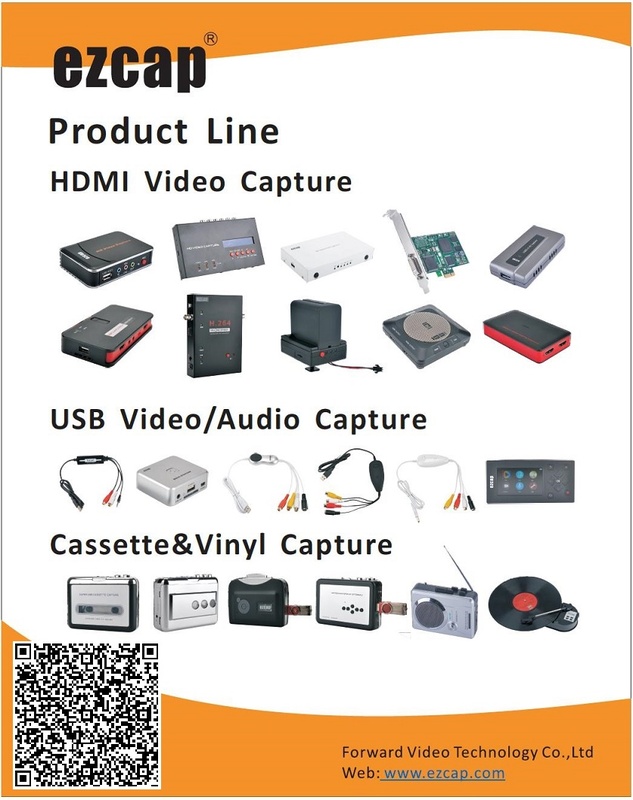 -Support most capture and streaming software. 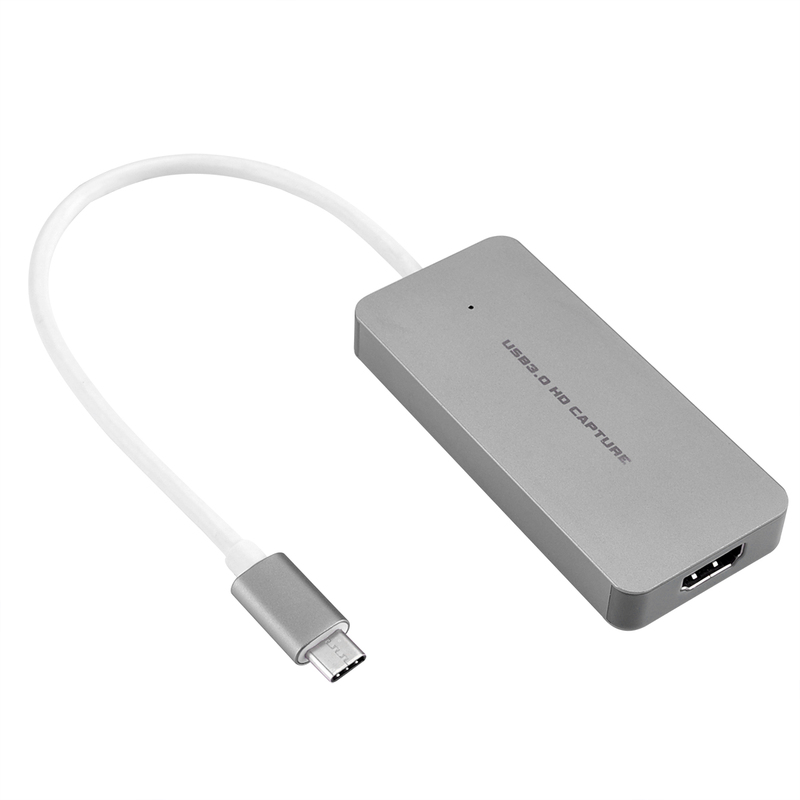 With USB 3.0 fastest data transfer speed, it's simple and powerful to get HDMI video and audio into your computer. 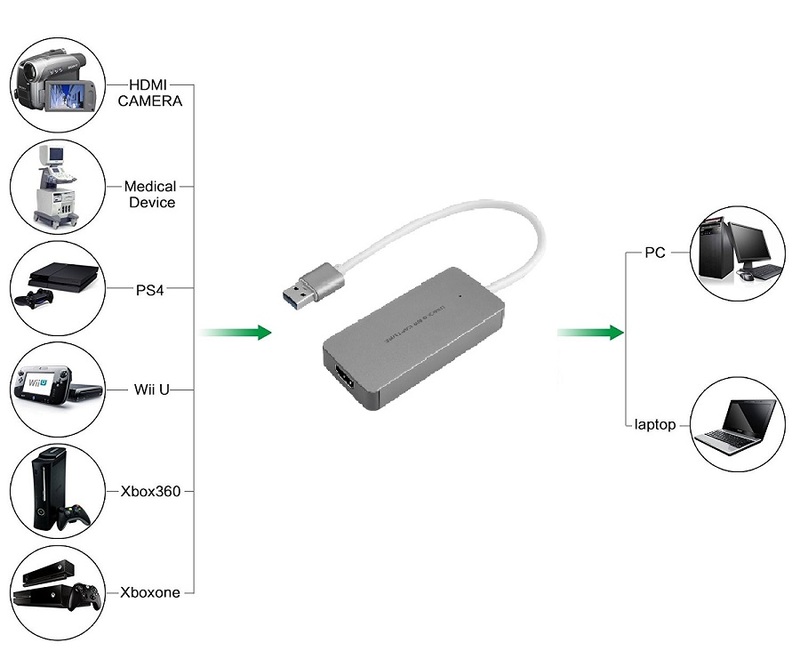 Supports 4K 30HZ HDMI video input, and capture video up to 1080@60fps. 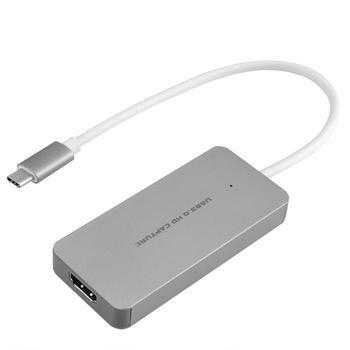 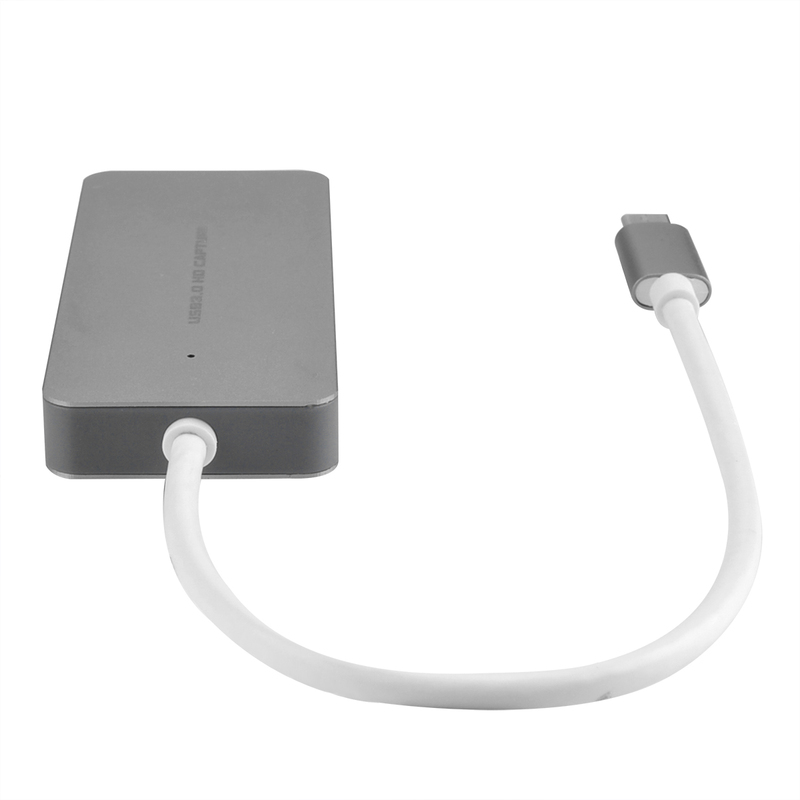 TYPE-C (USB-C) connector, easy to connect to new version notebooks and Android smart phones, and streaming video by CameraFiLive APP with your smart phone directly. 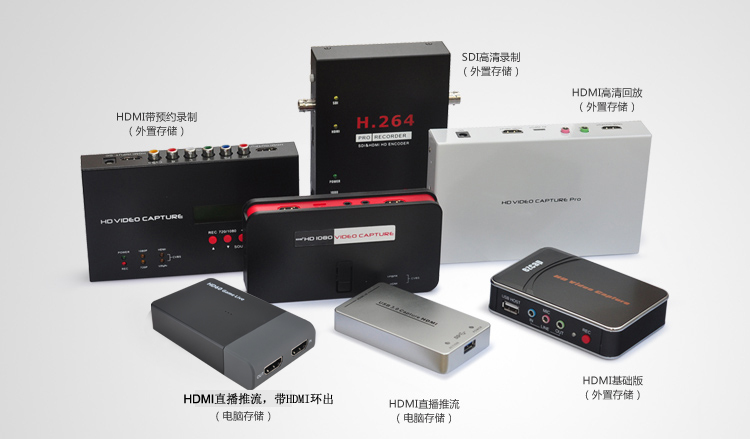 Software Compatibility OBS Studio (Windows, OS X), OBS Broadcast (Windows, Mac OS X),Adobe Flash Media Live Encoder (Windows, OS X), Real Producer Plus (Windows), QuickTime Broadcaster (OS X), QuickTime Player (OS X), Windows Media Encoder (Windows), Potplayer (Windows), Xsplit Broadcaster (Windows, OS X), VLC (Windows, OS X, Linux), Wirecast (Windows, OS X), vMix (Windows), AMCAP, and etc.